Nobody offers the complete design build experience like Simply Home. Bring your plans or start from ours. Simply Home takes the time to listen to every customer and help build the right plan, with timeless details and quality. 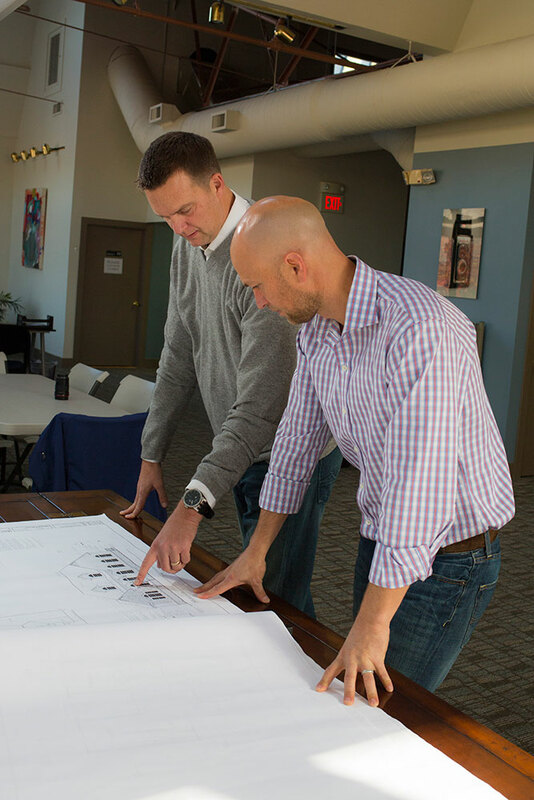 Our focus on communication with the customer leads us through a collaborative path from beginning to end. Whether you’re building a small rambler or waterfront estate home, the Simply Home team is ready to listen and get your new dream home underway. Do you have questions about financing? Contact one of our expert team members today to learn more of the many options available. At Simply Home, “We Build Beautiful”.